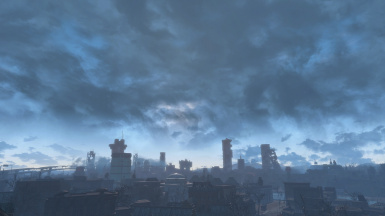 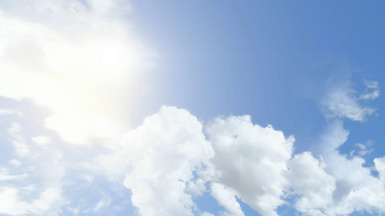 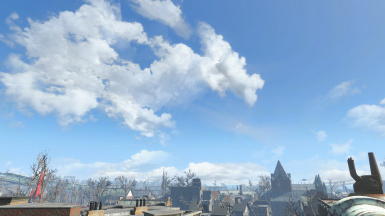 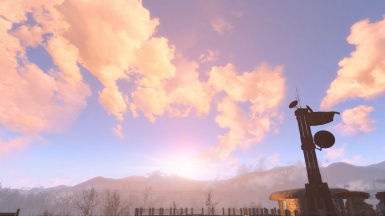 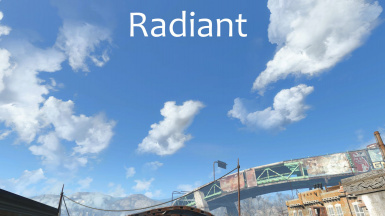 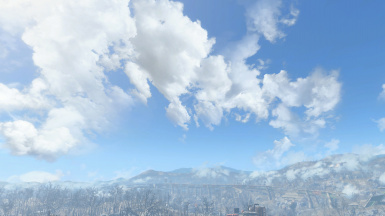 Radiant Clouds and Fogs replaces almost all Fallout 4 Clouds as well as the distant fogs in the mountains. 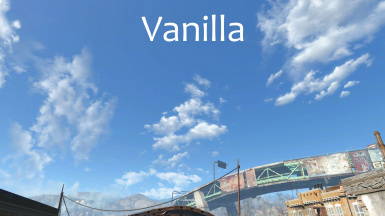 It is available in Highres and Medres versions. 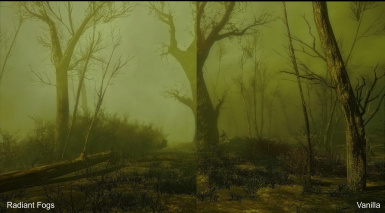 Enjoy some horrific fogs now! 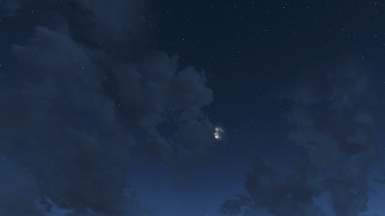 It trys to give clouds more depth and intensity and is available in Highres (2k) and Medres (1k) versions. 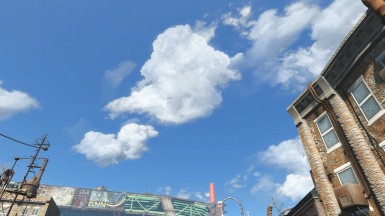 Due to the lack of a G.E.C.K. 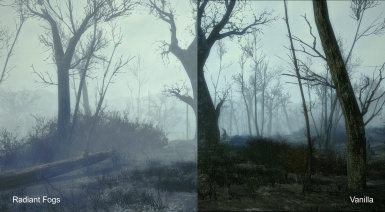 i cannot look into all of the weathers of Fallout 4 and the need for certain textures. 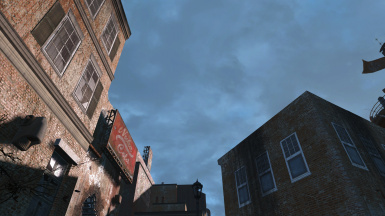 therefore i replaced all textures that where available. 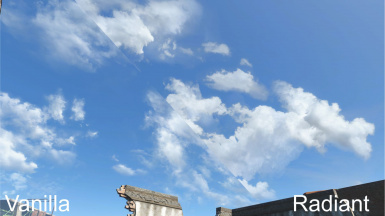 As soon GECK is available i am sure the size of the archive will decrease.